Get your free air conditioning quote now & beat the rush! If you are tired of the stifling heat and want dependable, comfort all summer long, then a CoolBreeze Evaporative Air Conditioner solves your problem. Do you want to wake up each morning feeling refreshed, not frazzled before the day even begins? CoolBreeze can help you. Get your free quote now. Why choose CoolBreeze Evaporative Air Conditioning? Get the advice you need from your local CoolBreeze air-conditoning specialist. We'll come to you for a free in-home quote or send through your house plans and we can find the right air-con for you. Call us now on 1300 795 957 or send through your details for a free quote. 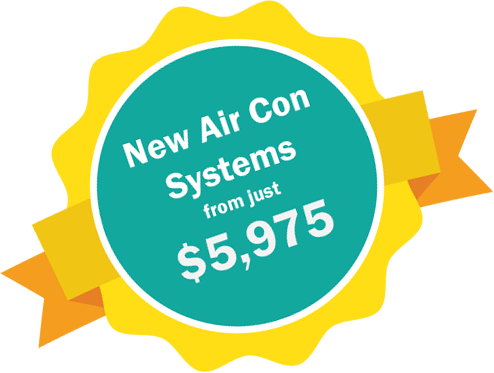 PS : Ask how you can save up to 80% on your air-conditioning running costs.